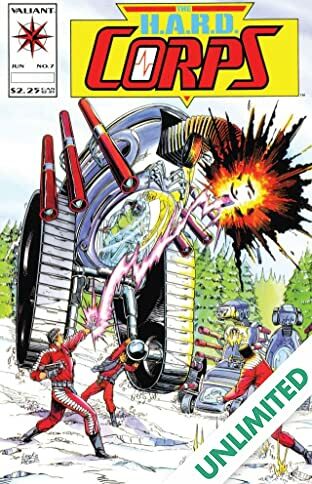 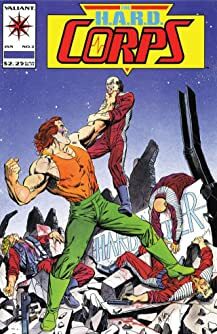 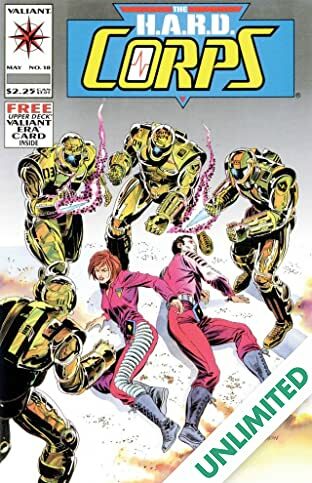 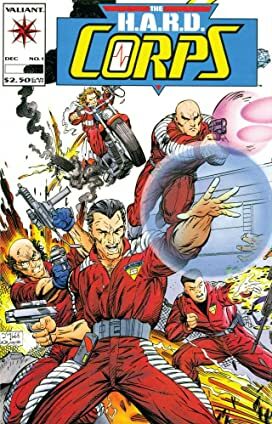 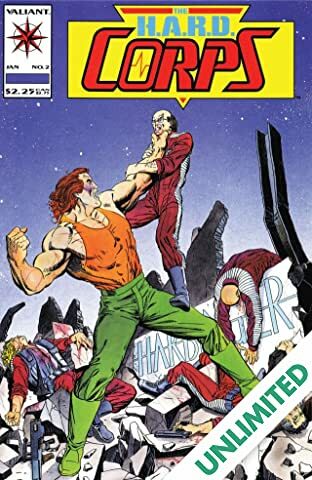 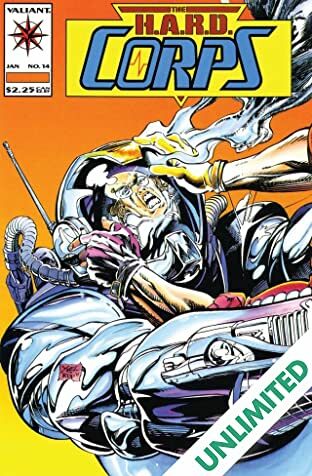 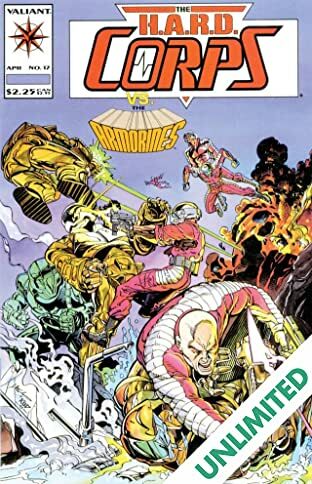 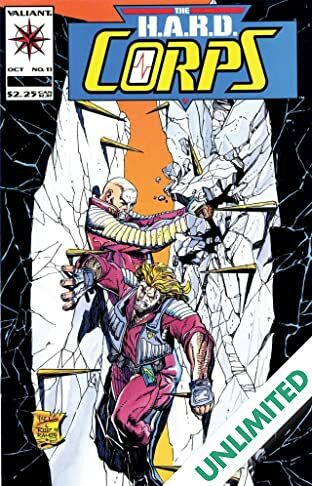 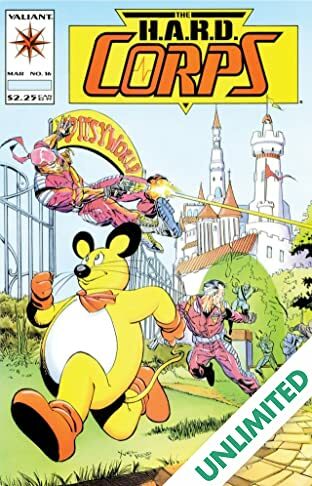 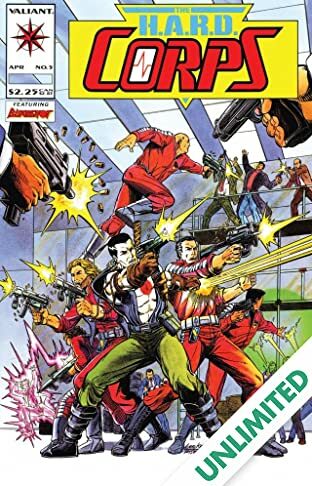 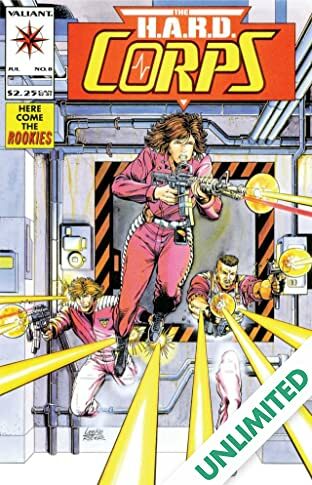 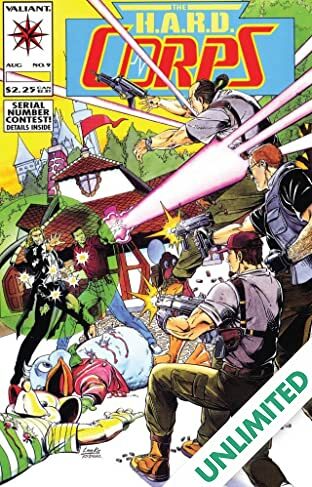 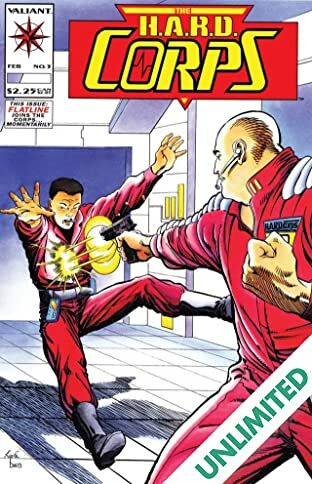 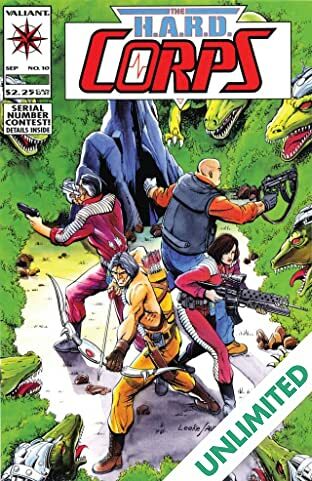 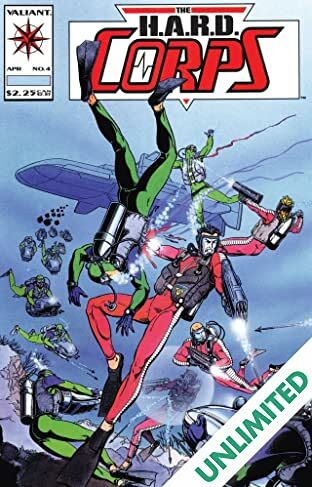 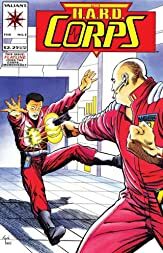 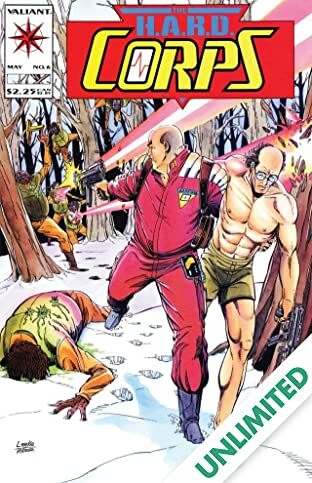 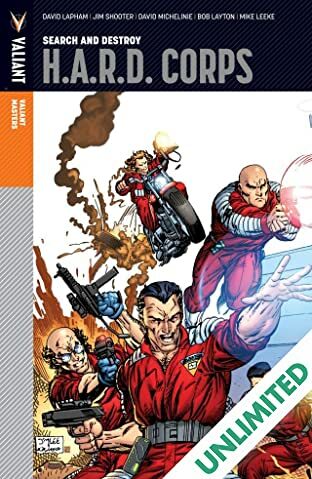 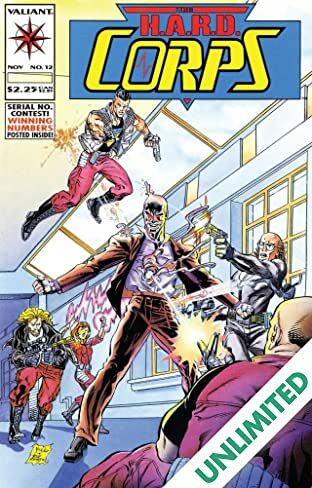 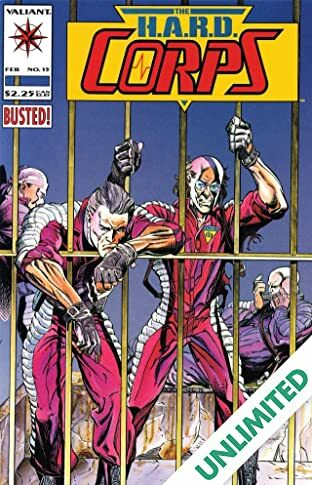 Maniac, Hammerhead, Shakespeare, Superstar and Gunslinger -- brought back to life from a comatose state by Omen Enterprises with bleeding-edge technology neural implants that allow them to mimic Harbinger abilities one at a time. 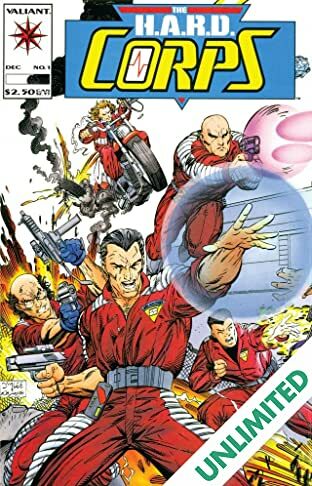 Their mission: to oppose the machinations of Toyo Harada and the Harbinger Foundation. 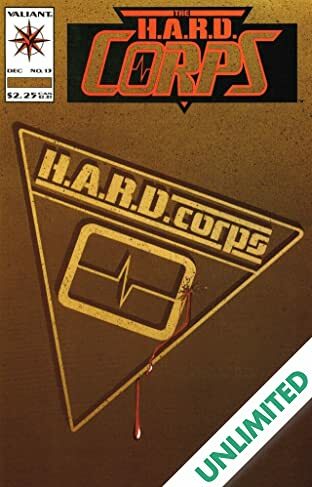 Together they make up the elite of the Harbinger Active Resistance Division -- the H.A.R.D. 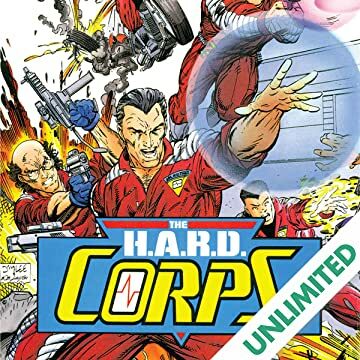 Corps!